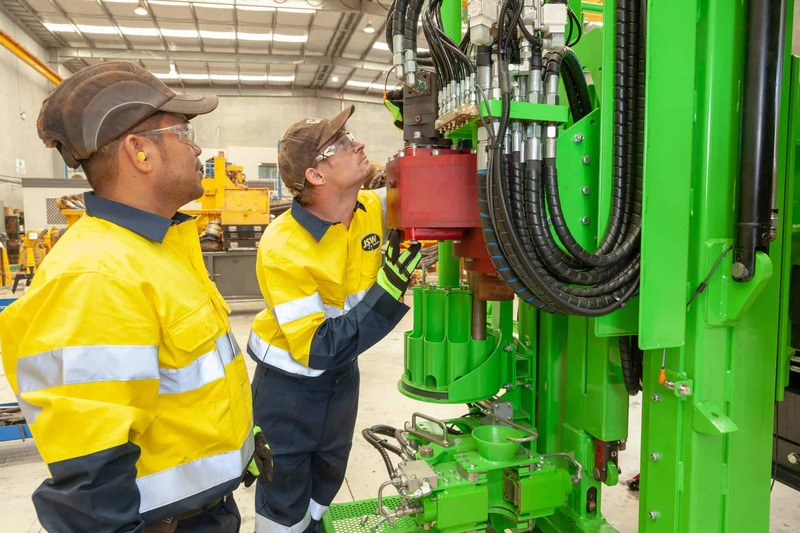 JSW is one of Australia’s safest drilling and blasting companies. We take pride in our safety performance record which consistently exceeds industry benchmarks. 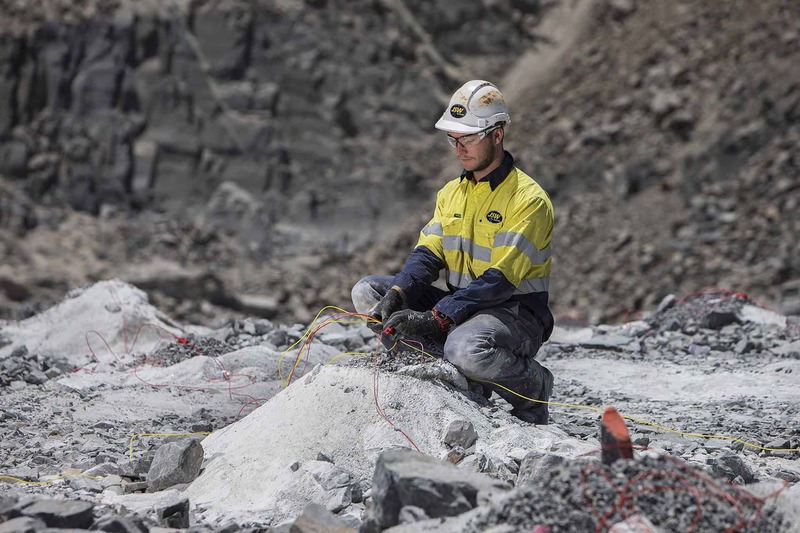 We understand that mining operations are inherently challenging, and that the work we do in drilling and blasting can be dangerous. While our safety statistics at site level are often the best in the country, we have to adapt and constantly improve to ensure the safe and efficient delivery of projects. A core value of JSW, safety takes unconditional priority in the way we work. The protection of the health and safety of all our employees is vital to the success of our business. We understand that poor performance in Health, Safety and the Environment can take a heavy toll on our performance – not to mention the enormity of the human cost of injury, illness or fatality. To support this, we are vigilant in the ongoing development of our safety culture and processes with not only our employees, but our partners, including contractors and sub-contractors. Safety goes beyond compliance – it is core to our HSET Management Systems and reinforced through our people, policies, procedures, risk assessment and hazard identification tools. JSW is OHSAS 4801 and 18001 certified. We work in accordance to our requirements and have clear policies and procedures in place. promoting the continuous improvement of safety and health systems and the management of best practices in the workplace. To ensure these objectives are achieved, JSW provides sufficient financial, physical, system and people resources across the business.